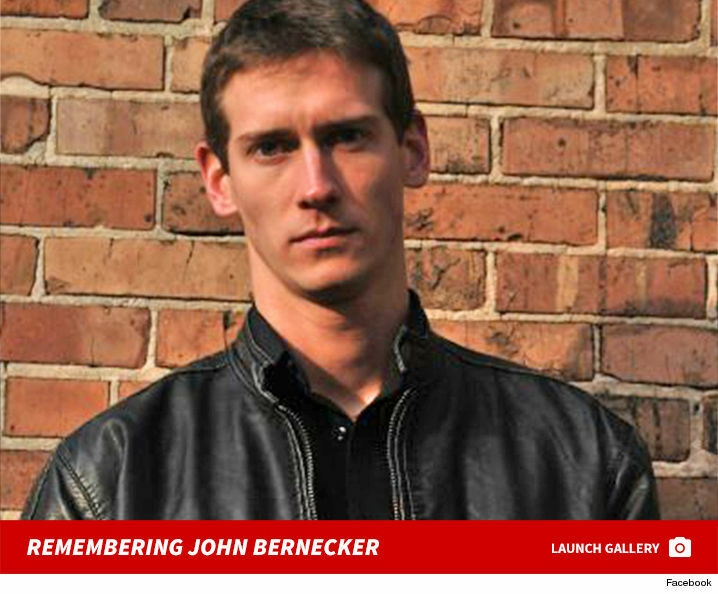 John Bernecker, a 'Walking Dead' stuntman has died ... TMZ has learned. As we reported, Bernecker fell off a 25 foot high balcony Wednesday afternoon on the set of the show. He was airlifted to Atlanta Medical Center where he was placed on a ventilator. The Medical Examiner tells us the 33-year-old died in the hospital Thursday evening. 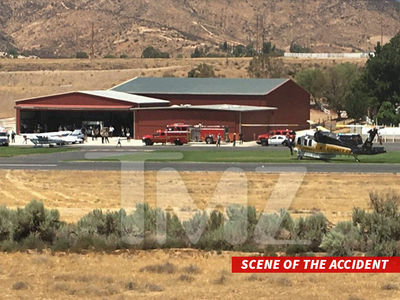 He was surrounded by friends and family, including his girlfriend who is a stuntwoman on the show when a ventilator was turned off. A source tells us earlier the swelling in his brain seemed to go down at one point on Thursday, but then it swelled back up again. John had been on the ventilator since Wednesday, and the ME's Office tells us his date of death is that day ... July 12. The cause of death is accidental blunt force trauma. The accident occurred at Raleigh Studio in Georgia and AMC shut down production shortly after the fall. John put in nearly 10 years of stunt work in Hollywood and had most recently worked on huge movies like "Black Panther," "The Fate of the Furious," and "Logan."